The last few weeks have just been a whirlwind of falling into my new life (with a full-time job and side business) while getting situated in my new apartment + life after my drastic life change. But, in all this glorious madness, I’ve been able to rediscover myself and grow in many ways. 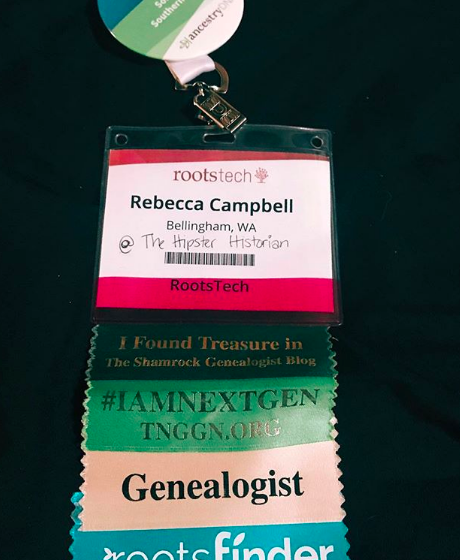 Rootstech was my genealogy conference and the first solo trip I had made after my divorce. It was the perfect choice for me. I was able to meet so many of my friends from online (The Shamrock Genealogist, Madame Ancestry, and The Skeleton Whisperer — to name a few) and interact with the rockin’ genealogy world. I was able to squeak out a blog post on day one (click here to read it), but since coming home I’ve been so busy catching up on work and business projects that I haven’t been able to get any blog posts out, but they definitely have been percolating in my head while doing research on my family. Read along to catch my impressions of Day 2 + Day 3 of Rootstech. Because I am a late sleep and the elevation (and smog) in Utah had gotten my health a little bit down, I slept through the keynote speech on Thursday by Brandon Stanton of Humans of New York. Luckily, I was able to watch it later through this link! My first course of the day was from a genealogist I had heard speak years ago when I was attending BYU-Idaho — D. Joshua Taylor. 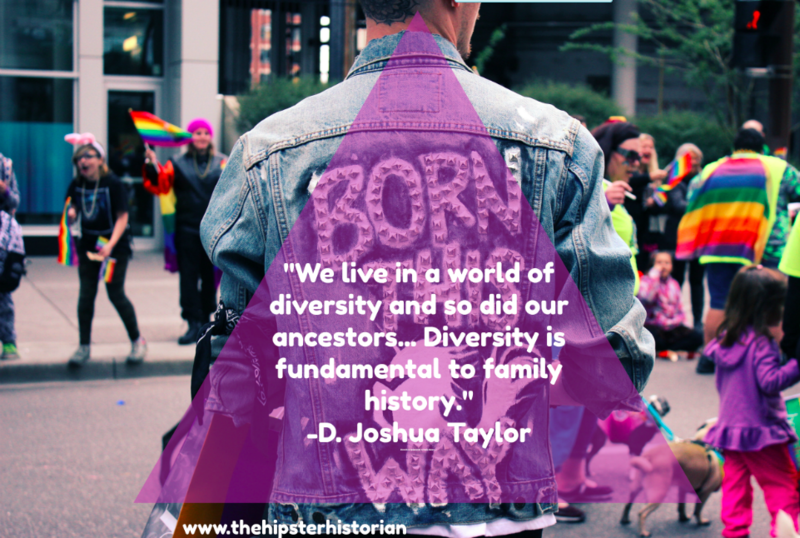 Joshua spoke years ago at a family history conference I attended. Out of all the names I remember from over a decade ago, his was the one, and his lecture, “Call To Action: Diversity in Family History Tech” was on point. 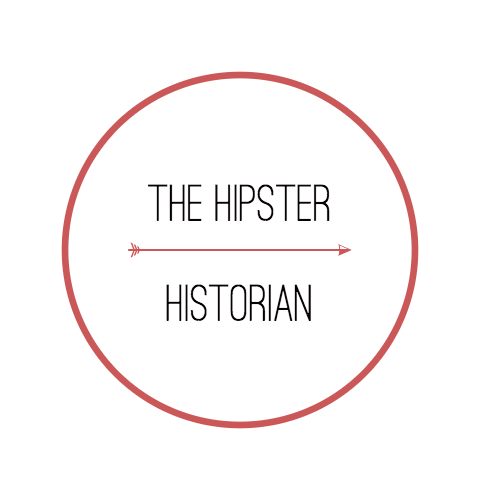 And in fact, I will be devoting an entire blog post to this very subject later next week. P.S. If you want the powerpoint from his lecture, you can check it out here. 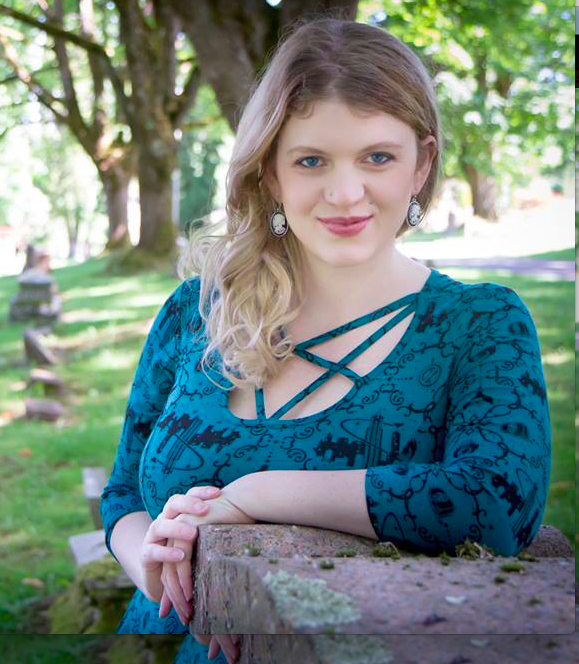 This lecture spoke on so many points that the rest of the genealogy world tends to shy away from, like divorce, people of color, gender, and sexuality. And urged us to talk to our fellow genealogists in the tech field to make the software and programs we used more accessible and intersectional. 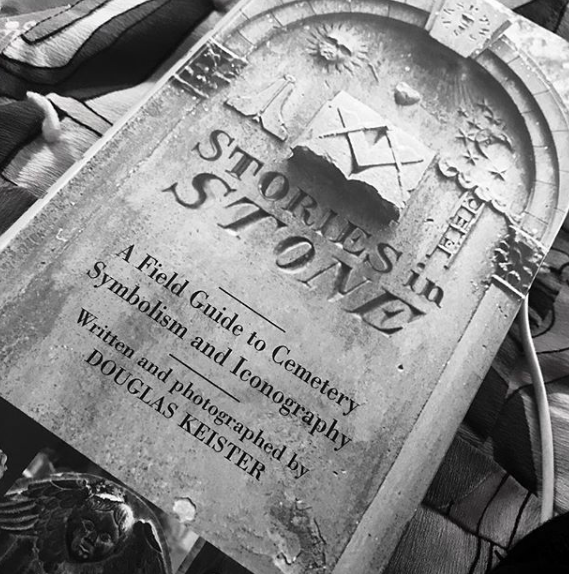 Later that day I was able to attend a class by genealogist Mary Jamba (from Climbing the Family Tree) on “Epitaphs & Icons: Discoveries In The Graveyard”. I love anything to do with graveyards and dead folks. 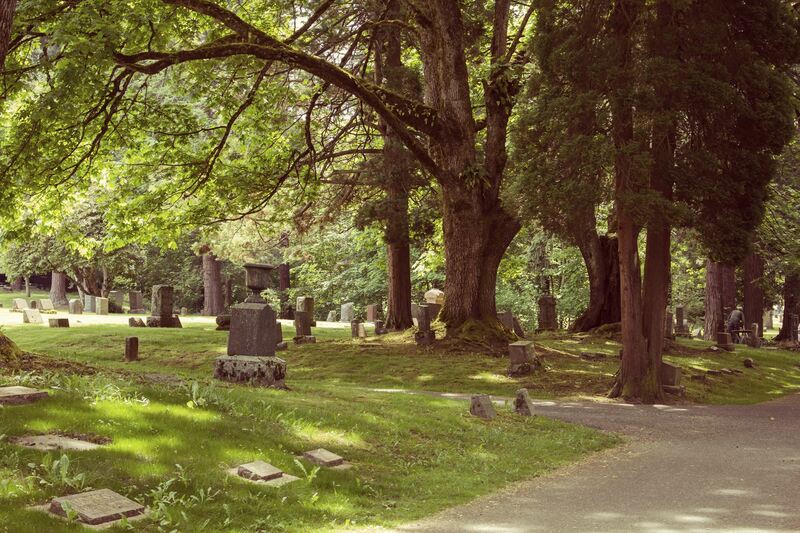 In fact, I love it so much I’ve started a photography business called Life After Death Photography, if you want nice photos of your loved one’s gravestones, homes, or post-mortem photography of your pet or family member, I’m here to help! 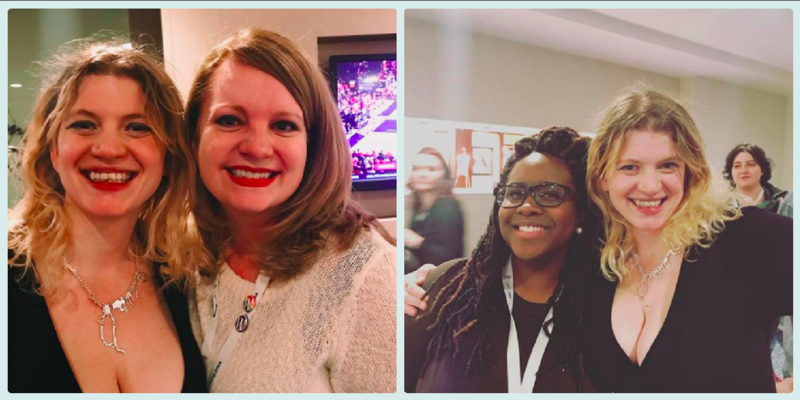 Later that night I was able to check-in real quick with the NextGen meetup and I met some of my favorite genealogists to follow online, like (Life in the Past Lane + Madame Ancestry). Be sure to check them out. 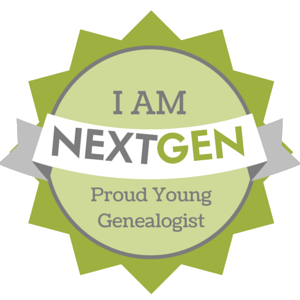 And don’t forget to sign up to be a part of the NextGen organization. To learn more about NextGen and see my interview with Eric Wells, click here. It was a very informative lecture on places that I could find information on subjects that I am researching with British heritage. 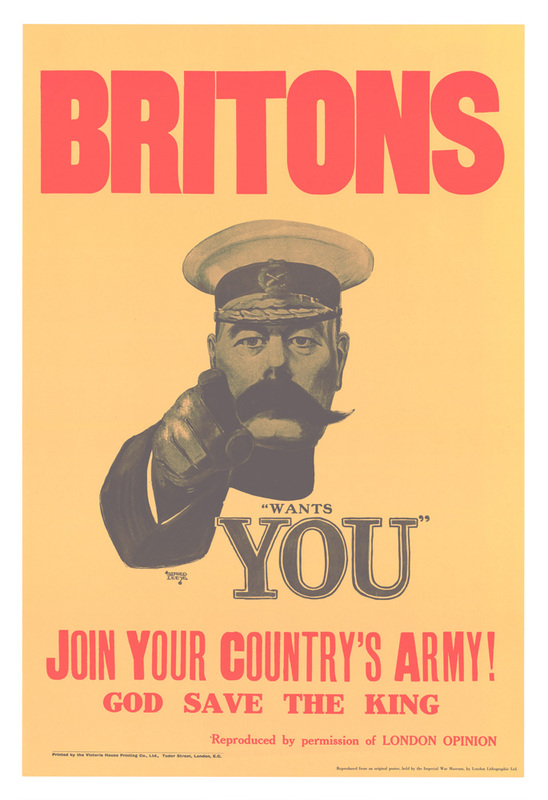 I also learned quite a bit about the Great War (World War I) and how it affected the people of Great Britain. After a quick lunch with my mum, I attended the 1:30 p.m.. class with Curt Witcher (manager of The Genealogy Center in Fort Wayne Indiana) called, “An Ancestor’s Death — A Time for Reaping.” This class was very similar to Mary Jamba’s on Thursday, so most of the infromation was being repeated for me, except he did give a shout out to my favorite cemetery to-go book. 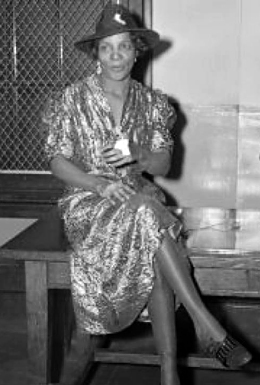 The last class of Rootstech that I took was called “Loose Women: Record Search for the Female Felon” by Janis Forte. This was a fascinating look at the nature of not-so-pious women of our past and family history. Becuase of my early flight the next morning, I was only able to catch an early dinner with my frined Troy of Finders Seekers, we went to high school together and have known each other for almost 20 years (!!) — what a great night we had catching up.